I’ve been wanting to write about Thunderbirds for the last few weeks, but last night I had a cosmic experience. 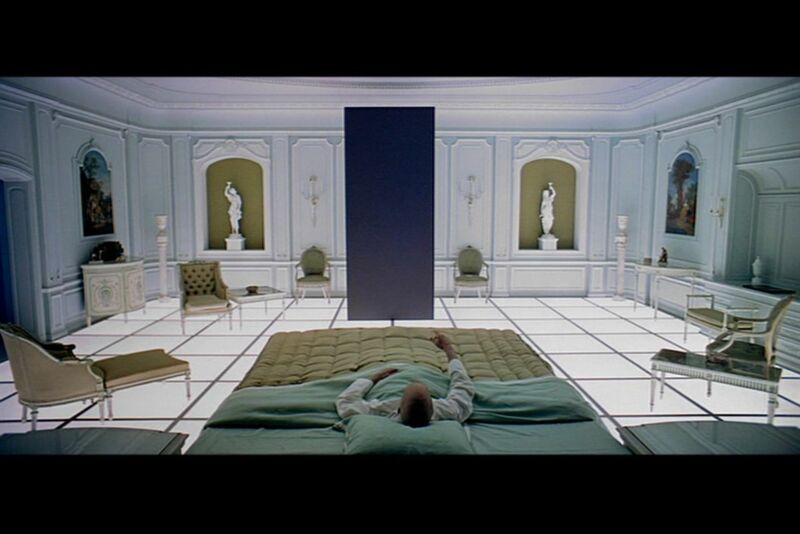 An out of this world, out of my body, out of my head experience. 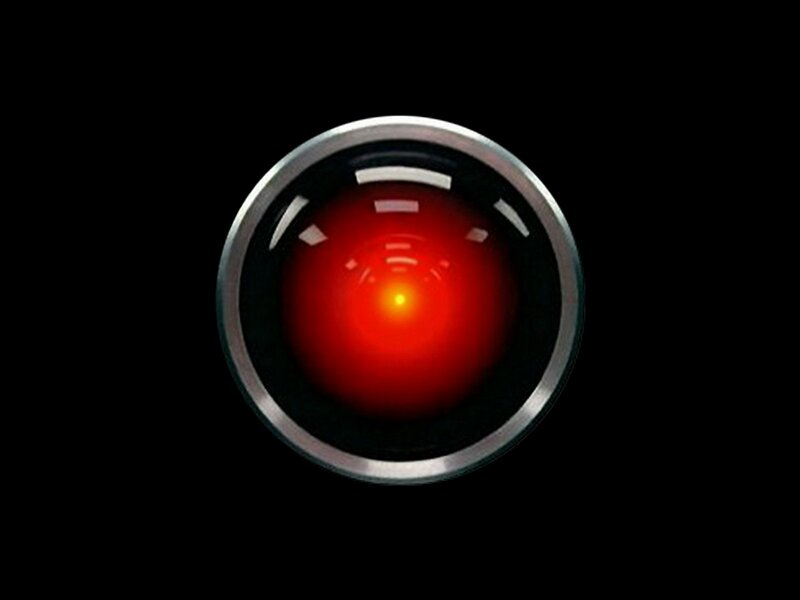 Yes indeed, for the first time since heaven knows when, I went to see Stanley Kubrick’s masterpiece of film making: 2001 a Space Odyssey. I didn’t have good memories of the film – probably to do with my taking a potential new girlfriend along for a date, and it’s just not the right sort of film for that. Sorry Rachel! The relationship was over that night, if indeed it had ever started. Most. Disastrous. Date. Ever. But this time I went alone – a much better idea, along with about 800 other retro geeks courtesy of Bill Gosden and the Film Festival crew. Thanks Mr Gosden! Well worth the wait. What impressed me most was the quality. For a long-ago look into the future, it didn’t feel dated at all. I was reveling in the attention to detail. 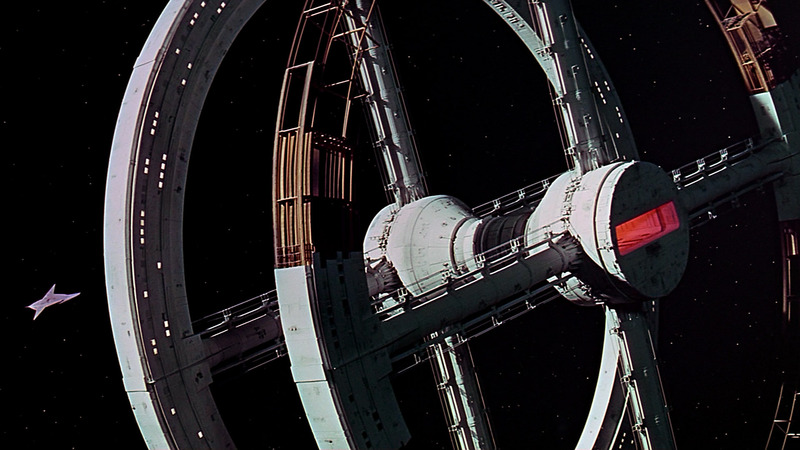 The spaceships were incredibly detailed, and although only Kubrick got an Oscar for his work, there really should have been another for the model-makers, and another still for those filming it. 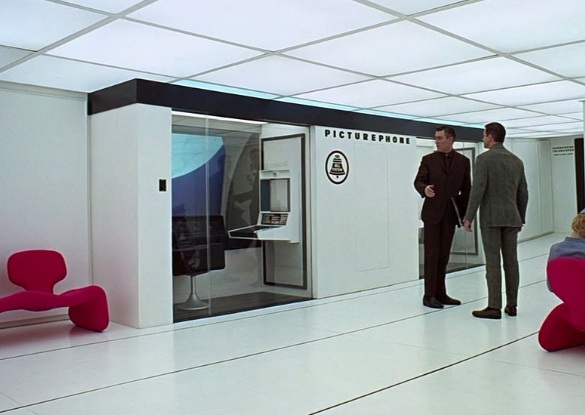 All of the work was done in camera, as they had not yet invented the green screen process yet. Film would be, apparently, exposed to one scene, and then sat, undeveloped, on a shelf for months, until they were ready to put it back in the camera for another layer of exposure. That’s an incredible level of trust in the tracking shot! 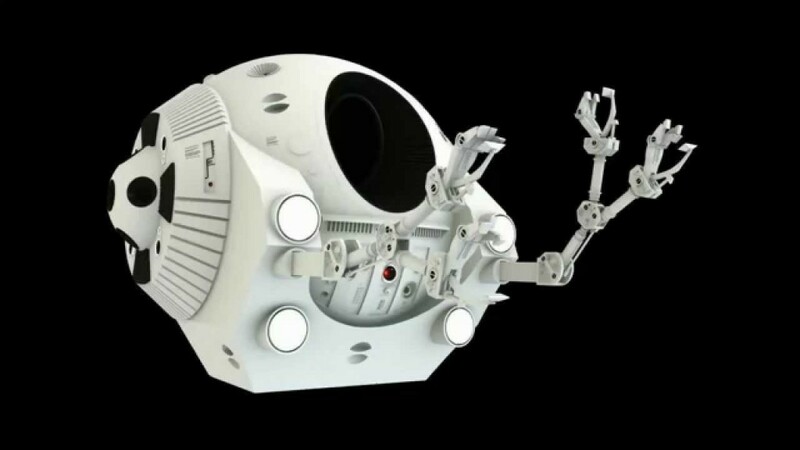 But what amused and impressed me most, was the interior of the space stations. Having grown up on a diet of Death Star canteen jokes courtesy of Mr Izzard, and indeed a diet of Death Star itself courtesy of Mr Lucas, we’ve all seen our fair share of space stations. None, however, are as cool as this. 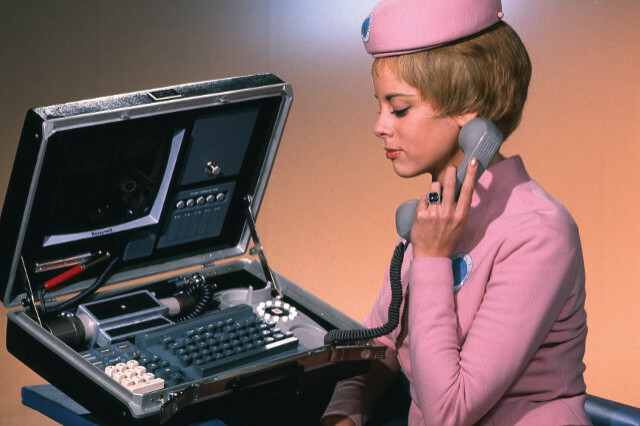 Although the branding was all 100% Americana, and the project was all filmed in studios in the UK (yes yes, apart from the monkeys, of course..), but it was the understated branding of the Hilton, the AT&T videophone, the Pan-American space cruiser, that made it all read so well. 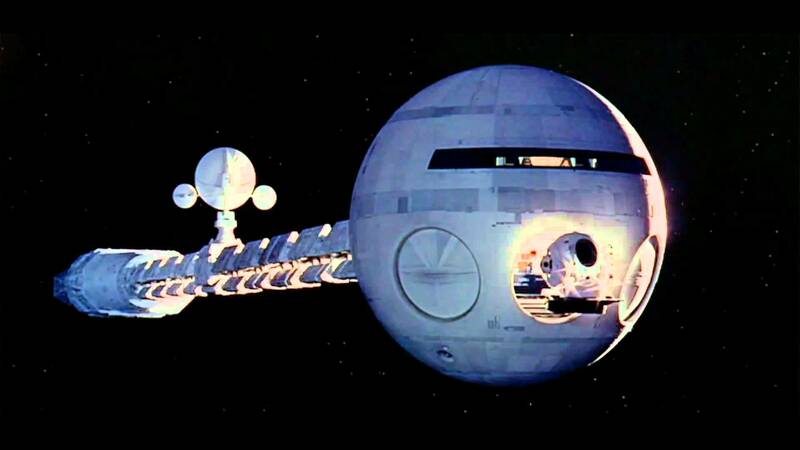 Kubrick must have thought that it was a safe gamble, picking big-name brands to last out the century, but sadly “Ma Bell” and Pan-Am have both gone, leaving just the Hilton brand sailing through our skies. The beginning of 2001 was as good as ever, the men dressed as hominoid apes almost perfectly convincing (played, apparently, by a troupe of mime artists) as early users of bone tools; the middle space-station section was divinely believable, and featured a young Leonard Rossiter as a Russian (I’d forgotten that he was there – I instantly thought of Reginald Perin and a hippopotamus…); and of course the ending was as trippy as ever. Meanwhile, a review of Thunderbirds can wait for another day. 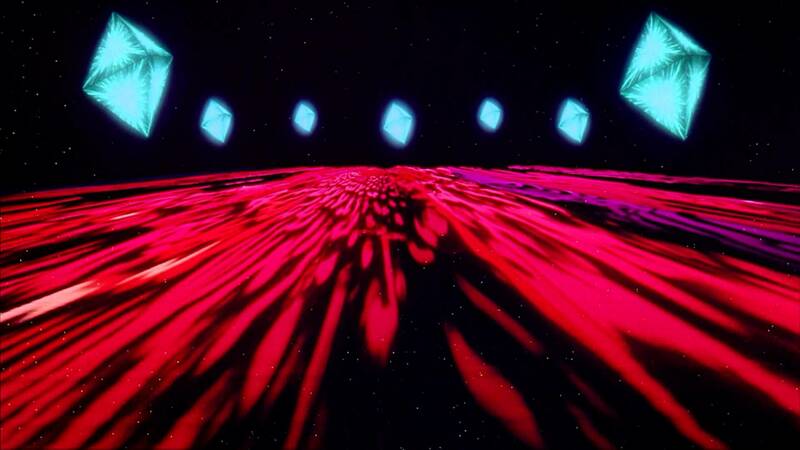 I’m still blown away by Kubrick’s cosmic karma. 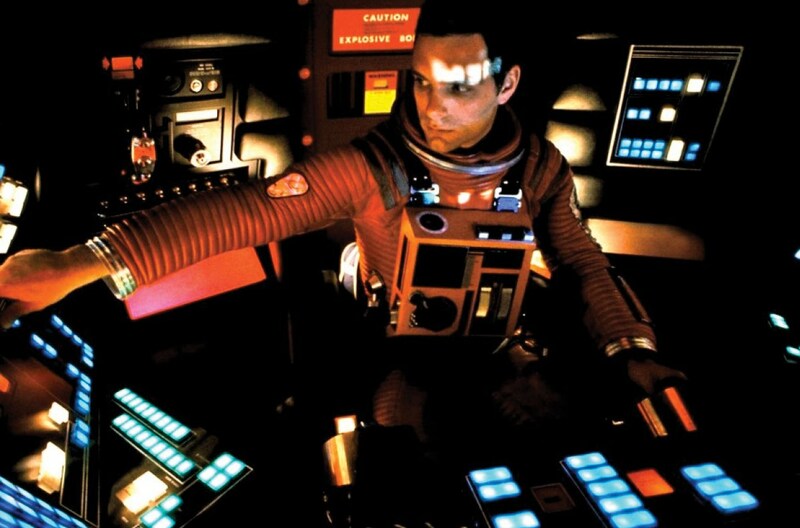 If for no other reason I always liked the film for not pretending that spaceships made sounds in space. Hello Mr 60 MPa, i thought you had left the site when Max left. Glad to see you popping in. You’re right – that hexagon stream is fantastic ! And that Saturn is illuminated by the Sun, from the inside… mind-blowing!